After all, mom is kind of a big deal. She was the one who birthed you. Like, you literally wouldn’t be reading this ridiculous blog post if it wasn’t for her. So basically, this is your chance to show mom just how much you care and love her and all that good stuff. Choose the card that you think mom will actually like. Punny Mother’s Day cards are all the rage. There’s doggie Mother’s Day cards too. We’ve got classy cards for days. But now that you’ve got one it’s time to write your Mother’s Day message. This part is really up to you. Tell mom just how much she means to you and how much you appreciate all that she’s done. Try to shower her with as much love as possible. And of course — don’t forget to tell her you love her. But also, keep it short. You’re not writing a novel — keep your Mother’s Day card message short and sweet (and extra loving). 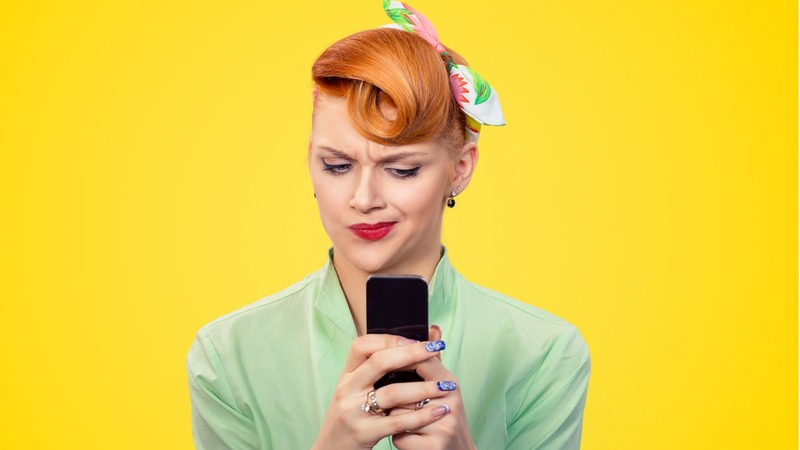 Ok — you’ve written your short, sweet and loving Mother’s Day message. Now it’s time to mail the card to mom. If you picked one of Postable’s Mother’s Day cards all you’ve got to do now is click SEND. Just click send and we’ll print, address and mail mom’s card for you. Now, sit back and plan something extra special to do with mom on the big day. 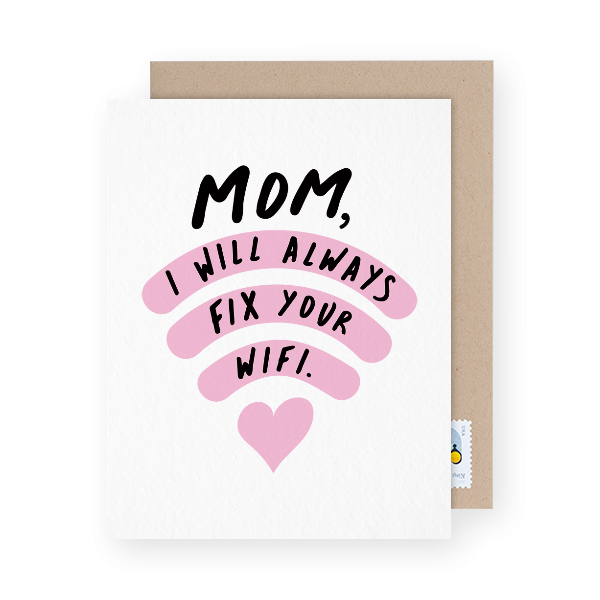 We’ll leave that part up to you (but also — see: 6 Out of the Box Ways to Show Mom You Care). Haven’t mailed your mom a Mother’s Day card yet?